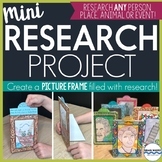 Research Project with 3-D Picture Frames to Display Research Report - Any Topic! 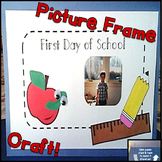 First Day of School Picture Frames! 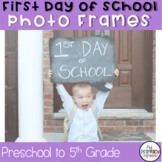 What a cute way to capture that exciting first day of school! 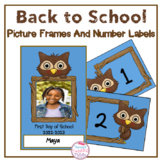 Take a picture of each child on the first day and put into this cute frame! 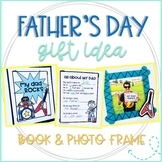 A wonderful keepsake for you, the students, and the parents!!! 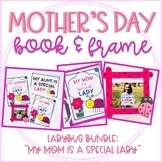 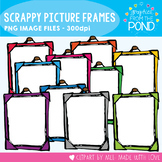 Includes frames for Kindergarten to 5th grade! 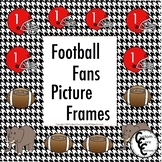 Students can respond in writing and draw a picture in the fun picture frame. 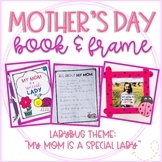 If the writing assignment is shorter, the teacher can use only the first page. 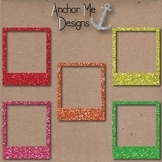 Rainbow Glitter Polaroid Picture Frames for Bulletins, TPT products and more!